We are renowned for the marinades and bastings produced in our factory and used by well known restaurants and a variety of franchises. With the approval from leading restaurants and caterers, Catercorp is most proud of its marinades and bastings; from mild to smokey and sweet to savory and everything in between. They are used on chickens, meats and curries. These sauces are great to be used as marinades during cooking or as a condiment on the table. 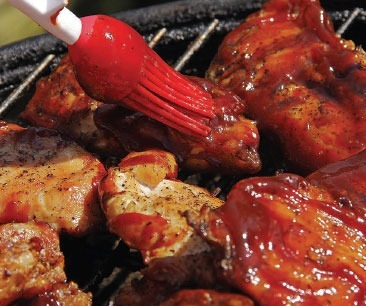 The marinades and basting are available in 2, 5, 10, 20 and 25 litre quantities.